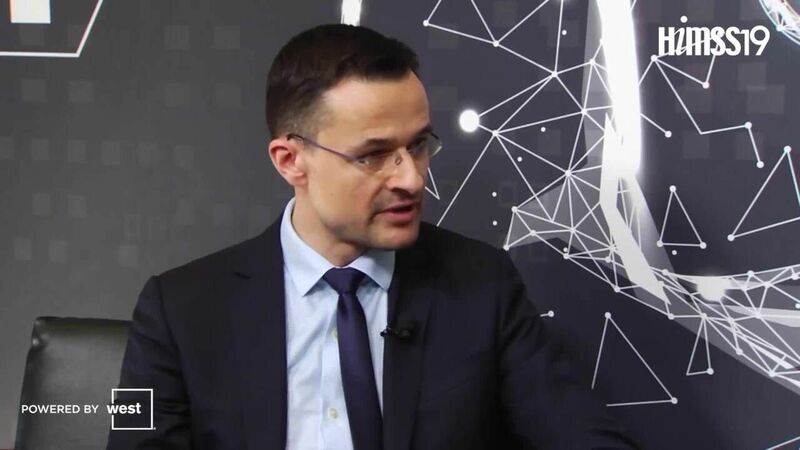 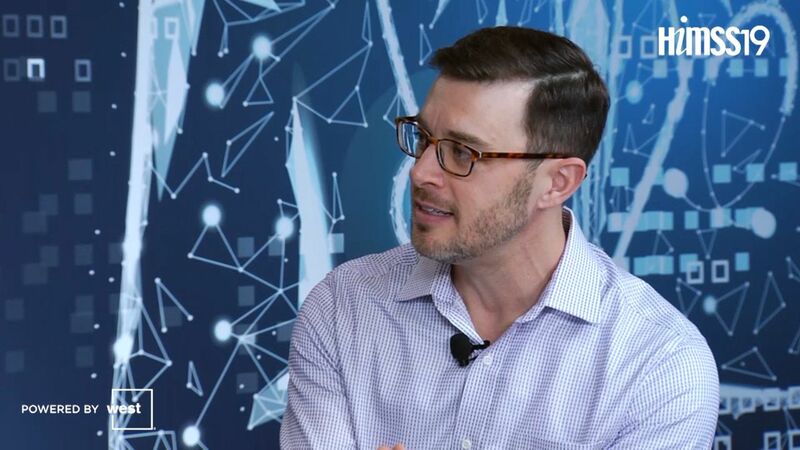 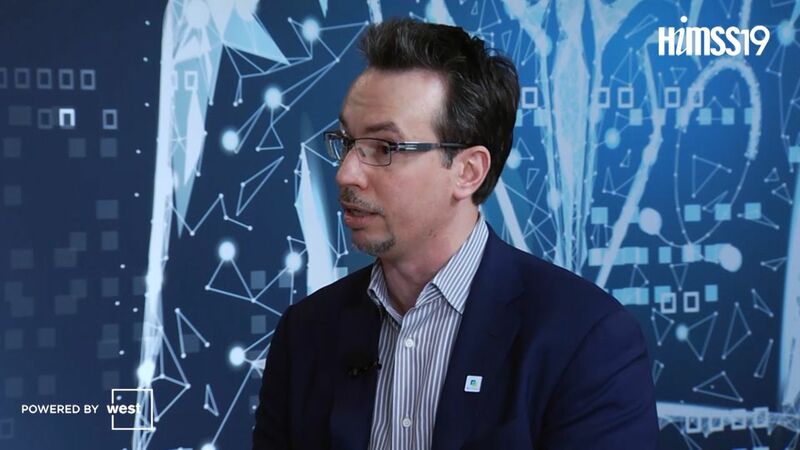 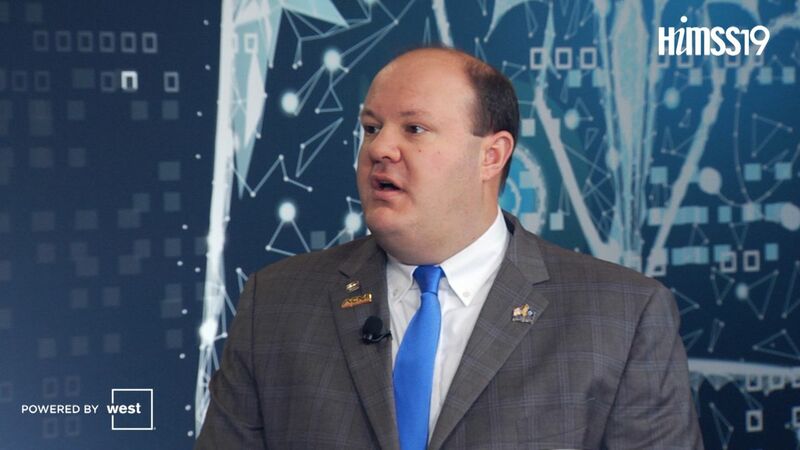 WW Health Chief Health Information Security Officer at Microsoft Hector Rodriguez says that blockchain won’t solve every health IT problem and offers advice for figuring out where it might, and might not, be a fit for you. 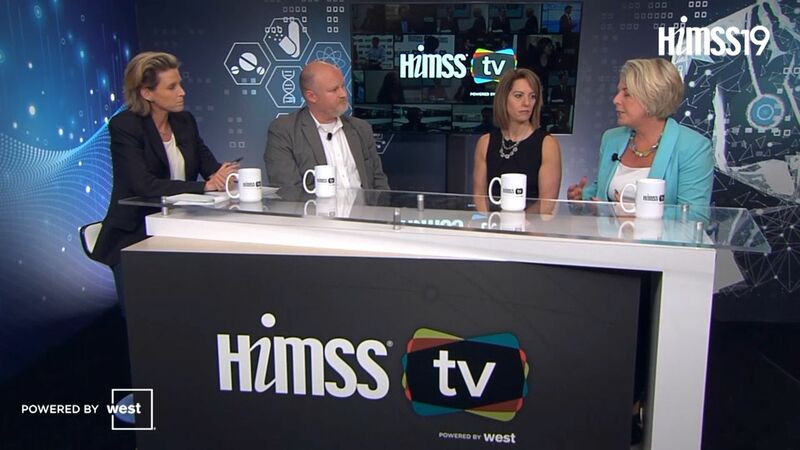 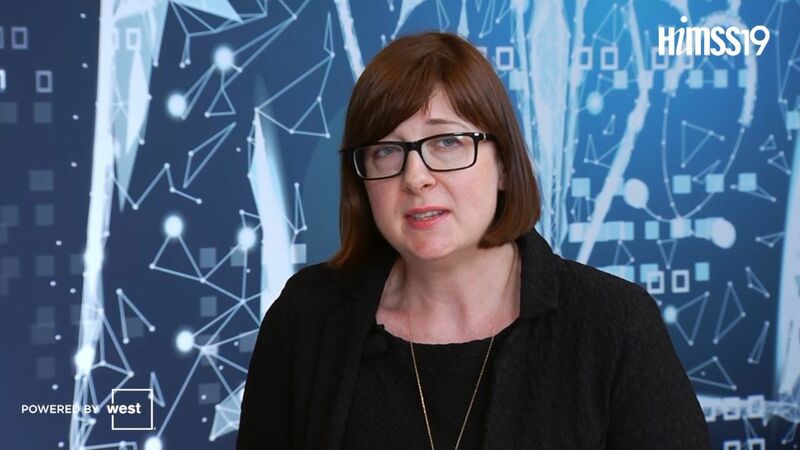 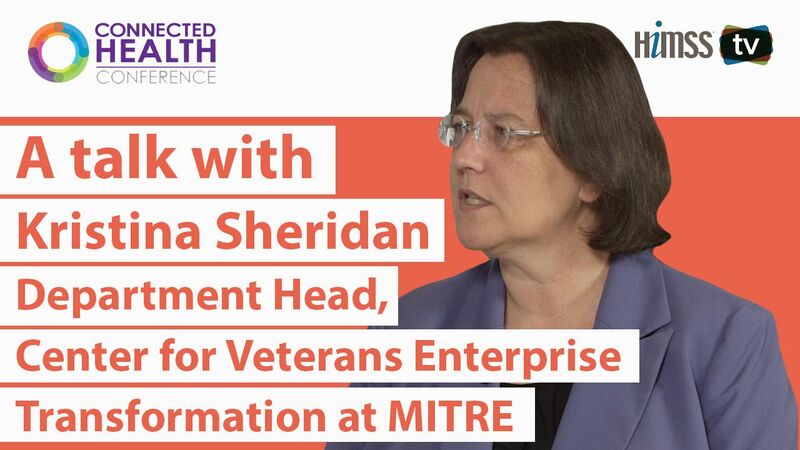 Kristina Sheridan, Center for Veterans Enterprise Transformation department head at MITRE, shares how tracking her daughter’s 26 symptoms in a complete patient story over time enabled doctors to help her heal. 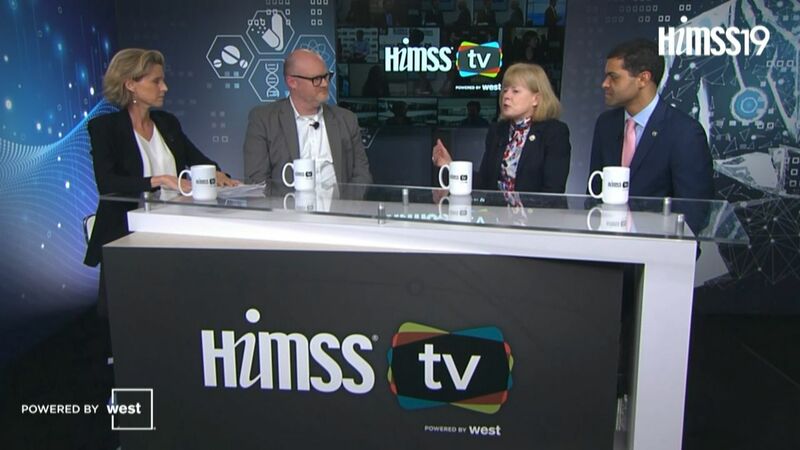 Jay Patel, Clinical Transformation Officer at Seniorlink, says comprehensive tools for aging populations are going to require broadband, IOT, cybersecurity and data aggregation among patients, family members and caregivers. 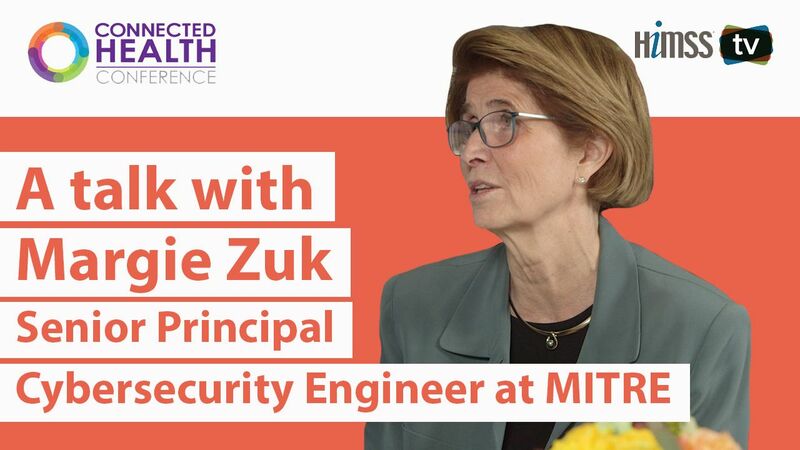 MITRE Senior Principal Cybersecurity Engineer Margie Zuk discusses the FDA pre- and post-market cyber guidelines for medical devices to eliminate confusion around security. 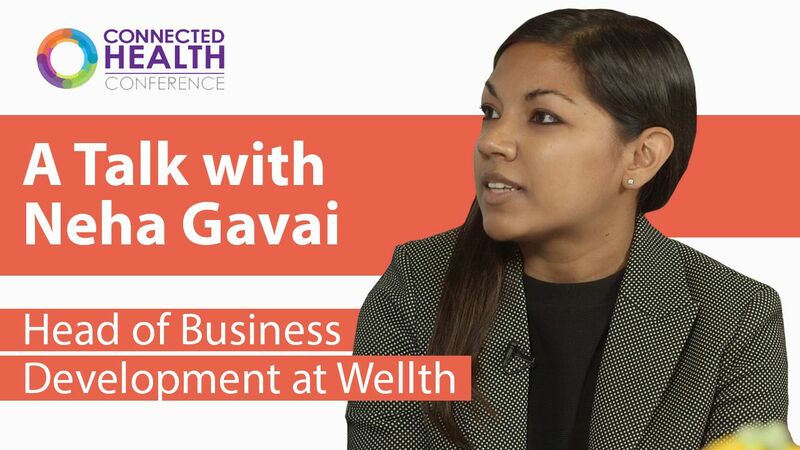 Neha Gavai, head of business development at Wellth, explains how its apps employs various behavioral economics strategies to help engage patients and help them achieve optimal outcomes. 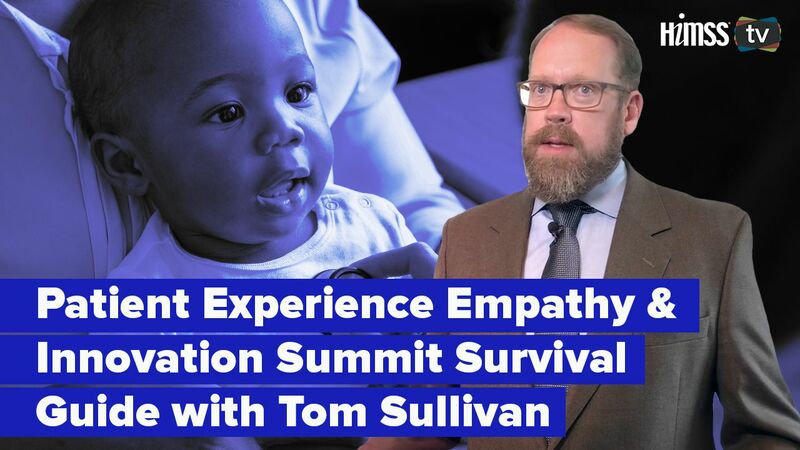 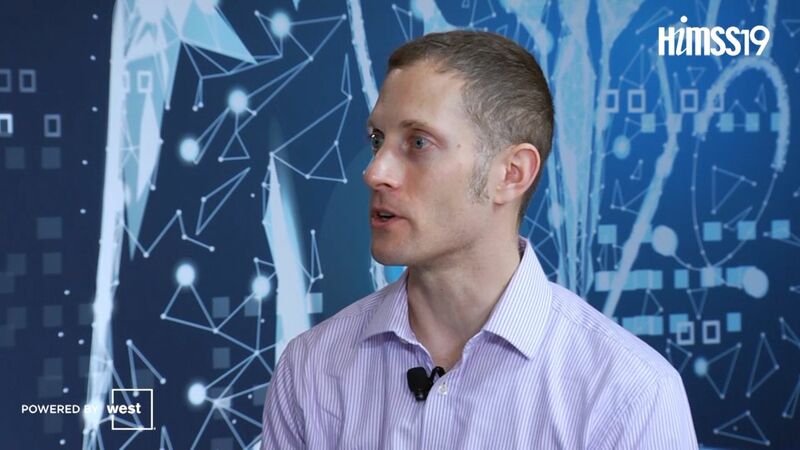 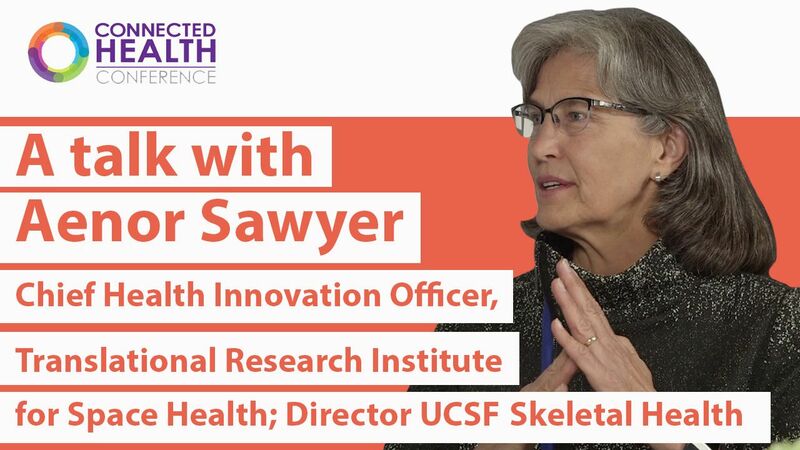 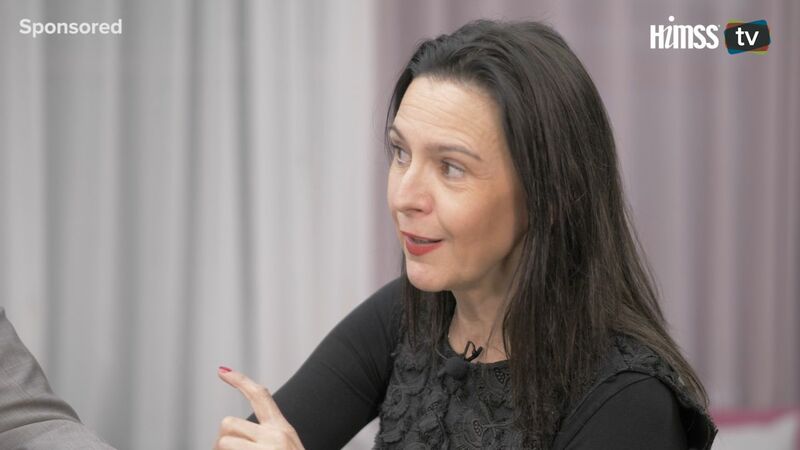 Clinicians deeply understand pain points and workflow and they care about innovations working because they will be the ones who use the tech, says Dr. Aenor Sawyer, Chief Health Innovation Officer and Director of UCSF's Skeletal Health Service. 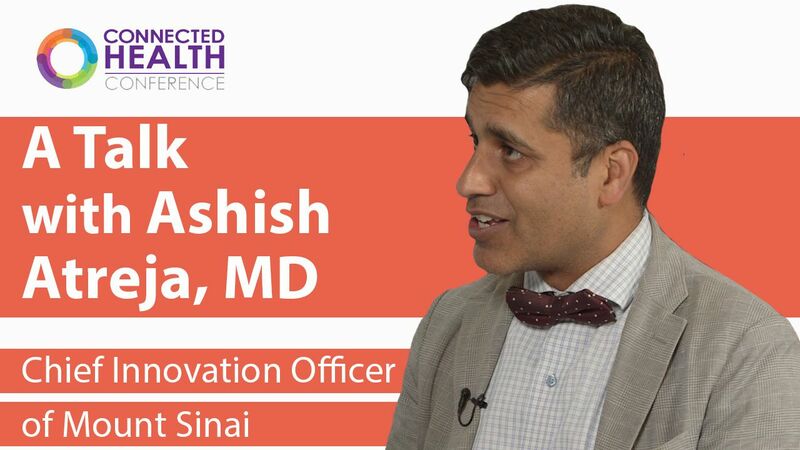 Dr. Ashish Atreja, chief innovation officer at Mount Sinai and founding chair of NODE.Health explains the need for health systems to prove with scientific rigor which new apps and innovations work.